Strip lighting works great as under cabinet task lighting for kitchen cabinets, display lighting in commercial fixtures and accent lighting in cabinets and furniture.  Woodworker’s Hardware stocks many styles of LED cabinet strip lights which use minimal energy, give off almost no heat and will last for up to 50,000 hours of use. Most of these strip lights can be linked directly or with connecting cables for almost any application. We also stock halogen and fluorescent strip lighting that is economical to operate and less expensive than LED. If you need to find the perfect lights for your project or application, check out our cabinet lighting buying guide!